With a high performance to price ratio the Carbon Credit is easy to ride and easy to progress on. Danny Kass originally started on this all terrain freestyle performance board. 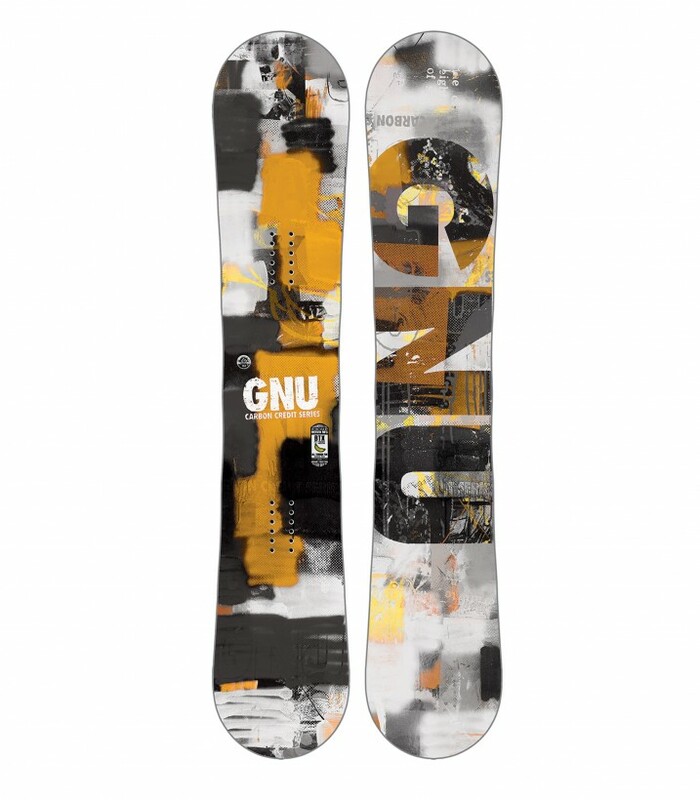 Built with premium components and amazingly priced, this board rips for all abilities on the hardpack and ice, kills the jibs and floats the powder unbelievably. The Carbon Credit is good to go, from beginner to pro.